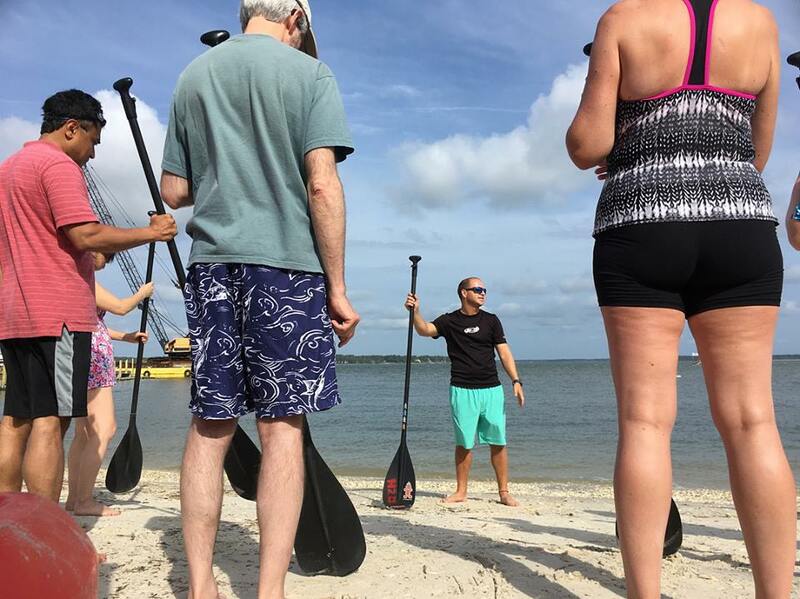 2) How did you start Paddle Boarding and why? I started Paddleboarding as a hobby and as a part of growing up on Hilton Head Island but made it a daily activity when I joined up with H2O Sports and started leading tours. 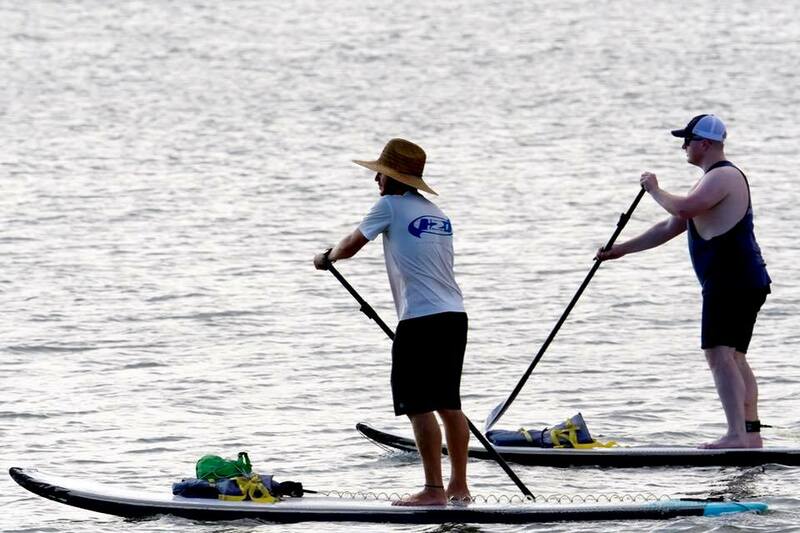 5) Who do you paddle with? ( ..ie..family, friends, club, ect..) .. I mostly paddle with friends when I am not at work. 6) What type of Paddle Equipment do you use? 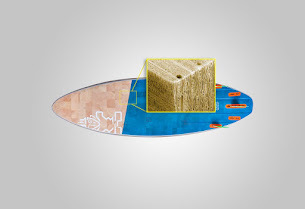 ( boards, paddles, gear ) I paddle Starboard SUP and have a very nice Kialoa Paddle! 7) What do you like most about SUP ? 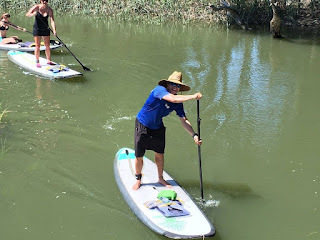 I love the physical side of SUP as it is a great work out and it really makes you use all your small little muscles used to balance that you typically forget to focus on when you are doing a traditional work out. I also love being out early on the water and either watching the sunrise from my board or seeing something happen in nature while Im on the water. 11) Dream vacation or surf trip? I just did my dream vacation actually! I went to Hawaii for two weeks and was able to paddle and scuba dive in some of the most surreal landscape and water Ive ever seen. Can't wait to go back! 13) Your hero(s) or person(s) who have had influence on your life.? I am a big history guy and from the book Unbroken, Louis Zamperinie was an Olympic athlete and an American airman who's plane was shot down over the pacific and he survived for 47 days at sea then 2 years in a prison camp. He later returns to Japan to forgive all the people who tortured him. He is the definition of an American Hero and a great inspiration to me. 14) Thanks to...? Massive thanks to Glen Barroncini who took me from a distinctly average paddler to someone who loves the sport and is out on the water all the time. 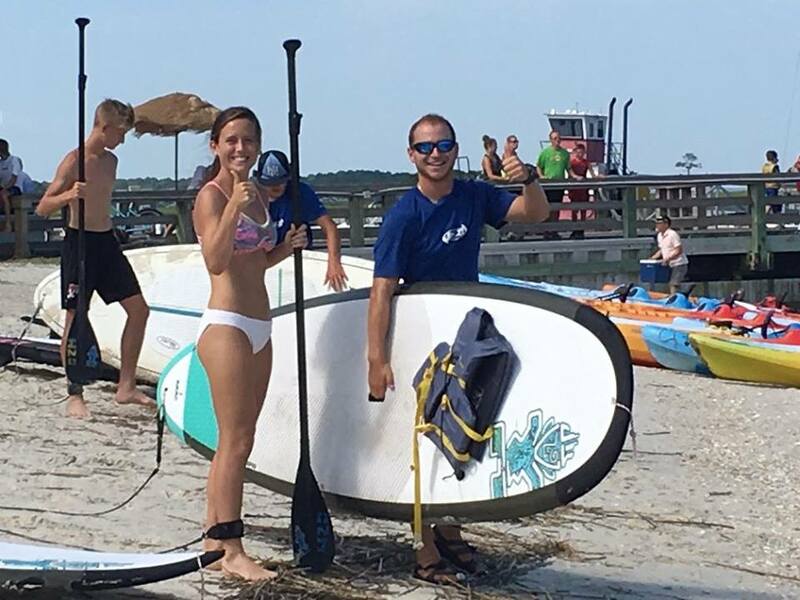 Glen also has helped me tremendously with my job as a tour guide and is someone I rely heavily on in the paddleboard world. 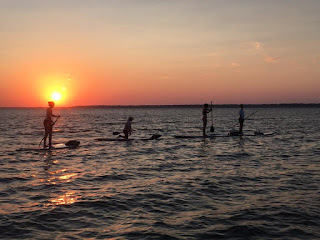 Stand Up Paddleboard on the beautiful backwaters of Hilton Head is the experience of a lifetime. 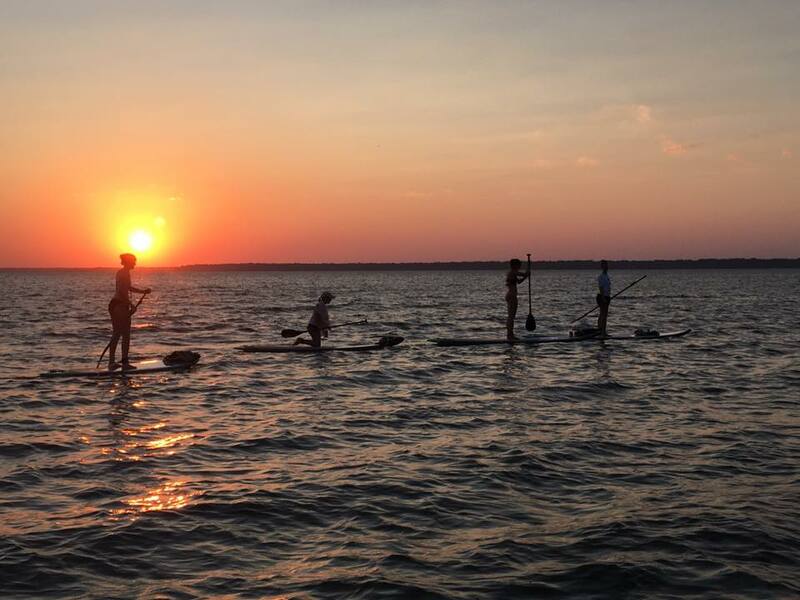 Soul SUP offers Paddle Instruction, SUP Yoga & Eco-Trips on the island's beautiful, secluded and calm waters. 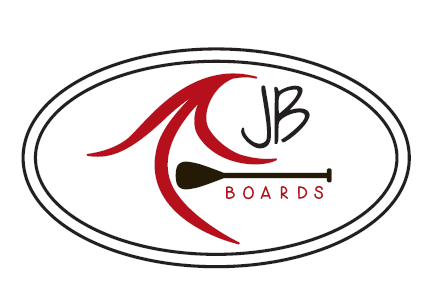 JB boards.. Local jason Bishop providing SUP toExplore. Surf. Fish. Yoga. Race. and have Fun.. 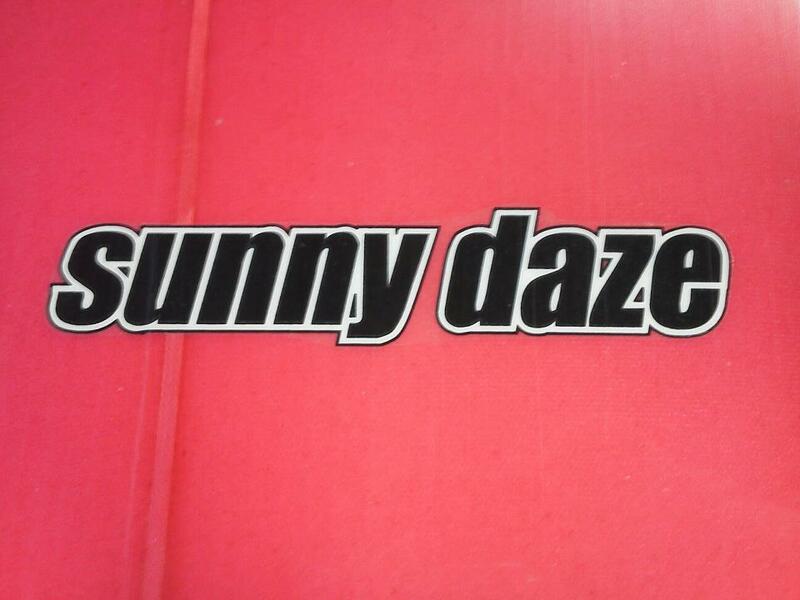 Check out all the SUP's available New models coming soon . 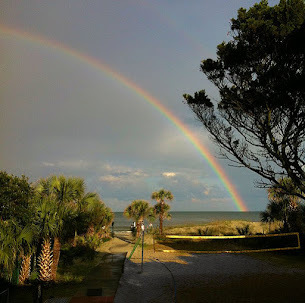 Hilton Head's Surf report from Swell info. Surf Chex Folly Beach SC. Swell Info's Hilton Head's Surf Forecast. SUP Surf machines. Blog by DW. Capt. 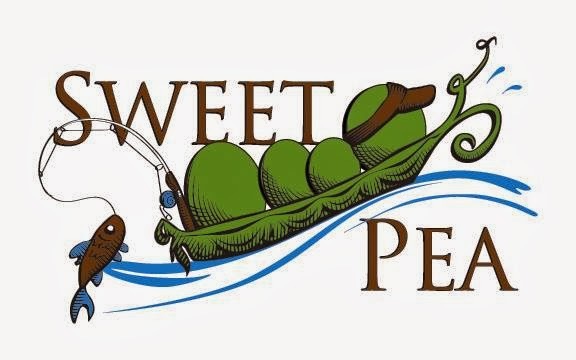 John Brackett,The Sweet Pea is a 22 ft. Glacier Bay Twin Engine Cat boat fully equipped with the latest electronics and tackle to ensure a great day of fishing in Hilton Head Island waters. For your comfort she is also outfitted with an enclosed head. 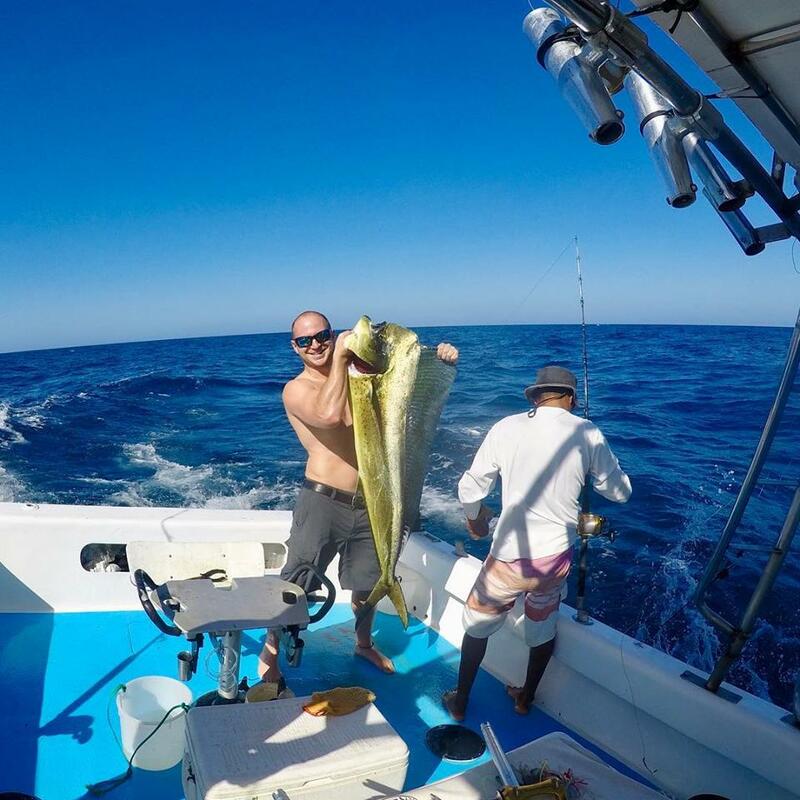 All licenses, baits (live, cut or artificial) and tackle are included in the price of your fishing charters. 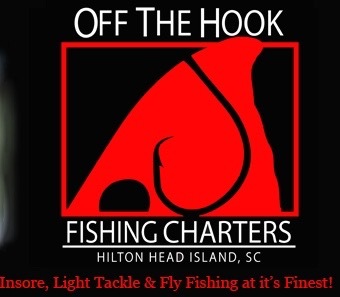 Regular Hilton Head Island area fishing species may include: Redfish, Seatrout, Sheepshead and more. 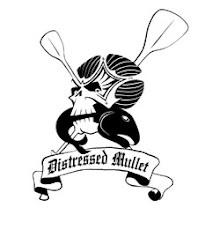 Brian Vaughn's Charters . Info and pics from his charters. 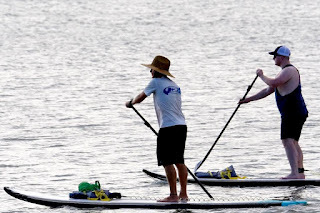 ''Jupiter Paddle Boarding'' Jupiter Fla..
Roddy Medders web site with info about SUP in the Low Country..